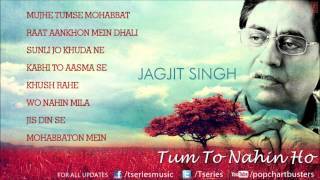 Jagjit singh and gulzar have written this song about tender moments and poignancy. 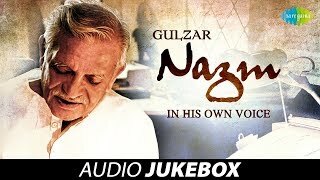 Meghna gulzar directed the video starring jimmy shergill and simone singh as the couple who cannot help but think of each other while separated. 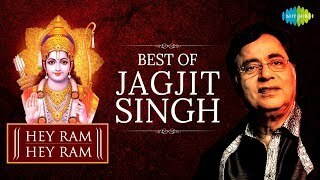 song name - shaam se aankh mein nami si hai album - marasim singer - jagjit singh composer - jagjit singh lyricist - gulzaar music label - sony music entertainment india pvt. 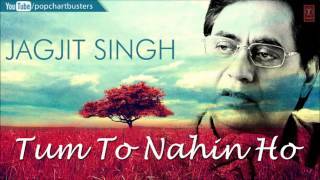 Ltd. © 2014 sony music entertainment india pvt. 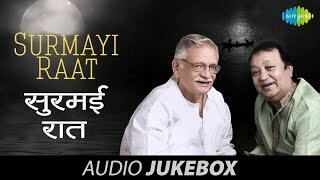 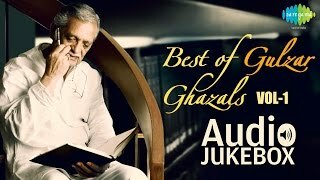 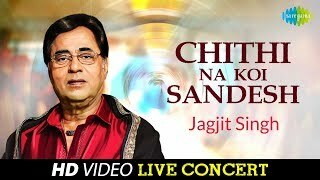 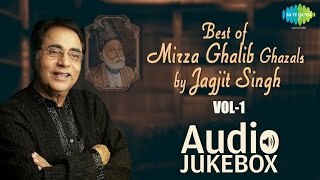 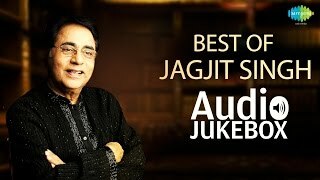 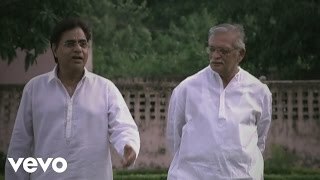 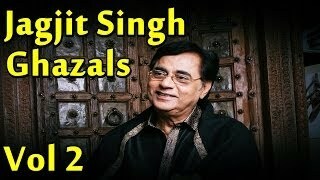 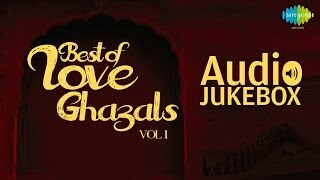 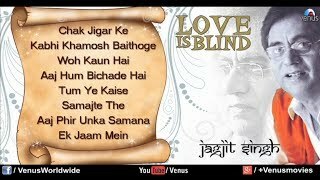 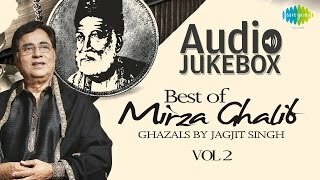 Ltd. subscribe: vevo - http://www.Youtube.Com/user/sonymusicindiavevo?Sub_confirmation=1 like us: facebook: https://www.Facebook.Com/sonymusicindia follow us: twitter: https://twitter.Com/sonymusicindia g+: https://pl..
Related videos to "jagjit singh, gulzar - shaam se aankh mein nami si hai | jimmy shergill, simone singh"